CBIA Sand Dollar Awards BIA Pinnacle Awards Aurora Awards BIA 2013 Member of the Year Many of our Designers have been professionally published and have won nationally acclaimed Aurora Awards; SW Florida CBIA Sand Dollar Awards; SW Florida LBIA Pinnacle and/or Commercial Summit Awards! Contemporary Bliss - Aurora Award Winner! 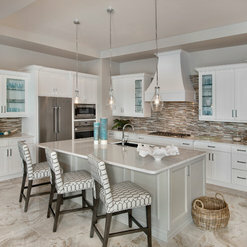 Stunning Stone & Glass Model Home / Aurora Award Winner! 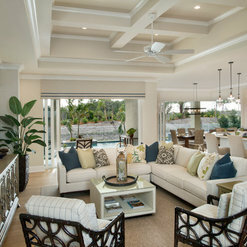 We worked with Joyce Froney in the Ft Myers showroom to furnish an entire home. It was a fabulous experience with her guidance and understanding of our vision for the house. Joyce was able to refer us to artisans and other craftsmen to complete our home and absolutely everything was completed in a timely manner. 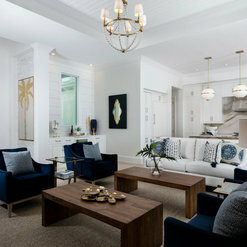 We continue to receive so many compliments from visitors on the furnishings and overall style. The delivery people from Norris were delightful and would not leave until every item was in the exact position. We strongly endorse Norris and Joyce for your home décor needs! 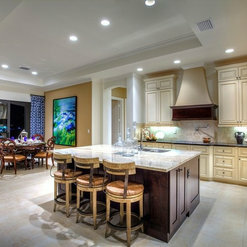 Florida Lifestyle Homes, Ft. Myers, Fl. 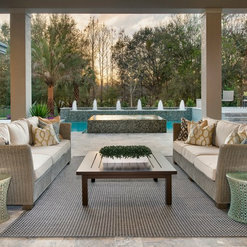 The Norris Furniture & Interior Team does a wonderful job doing the interior design of our model homes at Florida Lifestyle Homes. 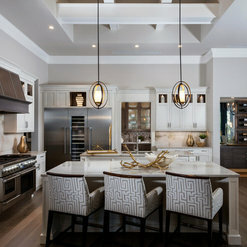 Each home is different but yet they know how to create a welcoming open atmosphere with sophistication, capture the right mood for each model and how to add those personal touches to any living space. They are very pleasant and passionate about their customers needs and wants. We continuously receive compliments from our visitors and always recommend them to our clients. Thank you so much for your wonderful review! We enjoy working with your team as well. I am a professional architectural photographer and I photograph many of the houses done by Norris. They are one of my favorite clients and photographing their product is a privileged. They make my job easier and make by photographs look outstanding due to the quality and distinctness of their design work. 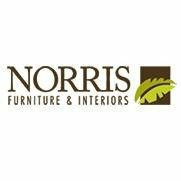 I have used Norris furniture for years, most recently last Fall. I have been so satisfied that I had them make presentations to groups I work with (they do an excellent job) and refer them to our many clients looking to upgrade. The nice thing is they have options for many budgets. Highly recommend. It has been my distinct pleasure to have worked with Larry Norris and his firm for over twenty years. His firm has always satisfied my clients and their needs. I visited the Sarasota, Fl showroom for the first time today. The service and attitudes were inexcusable. The professionalism of the designer and front desk associate was absolutely based on first impressions of appearance. My husband and I have successfully operated four businesses for over 20 years. I purchased the same brands of furniture from another showroom today that was delighted to have our business. We are very sorry to hear you had a negative experience at our Sarasota Showroom. We never want anyone to feel the way you do. We would like to discuss this with you at your earliest convenience, please. 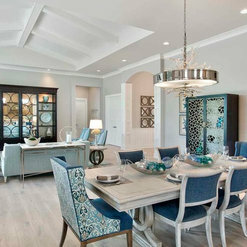 James S., design consultant offered his expert advice in putting together a new dining room. He was knowledgeable about product options and gave us many alternatives to meet our specific needs. The entire team demonstrated their commitment to proving the best in client experience. We will shop there again. Thank you so much for your positive review! Superior customer service is our top priority so we're thrilled you were happy with your Norris experience. Please share with your friends and neighbors - and come back to see Jim any time! I have been working with Norris Furniture for almost 10 years. Susan Frank has always been a huge help with my projects. She is also a very talented designer. Norris Furniture also has a wonderful delivery team and service department. I recommend them whenever I can. Thank you Norris Furniture! Commented: what is the name of this sofa? where from?You are very welcome! Commented: what is the wall color?Hi unfortunately, we don't have the wall color. That was chosen by the builder, PGI Homes. You might want to reach out to them directly. Sorry we were not able to help you with your request.